Blowout Sale! 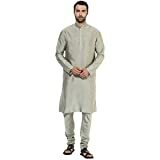 Up to 70% off on South Asian at SCRHI. 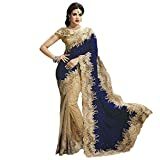 Top brands include WINTAGE, ELINA FASHION, Exotic India, SKAVIJ, SABHYATA, KISAH, Larwa, Mimosa, fab zone, Divine International Trading co, Shree Designer Sarees, Delisa, Swara, Apparelsonline, Dream Angel Fashion, Kuber Industries, REKHA, & ziya. Hurry! Limited time offers. Offers valid only while supplies last. 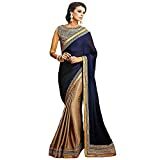 Mimosa Women's Traditional Artificial silk Saree Kanchipuram.